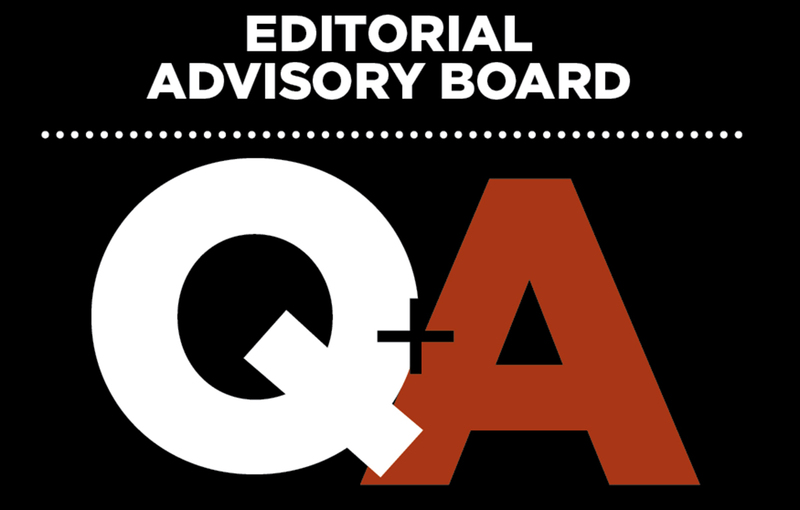 Editorial Advisory Board: What’s the No. 1 misconception the average landscape pro has about larger competition? Most small landscapers think that the longer and harder they work, it will lead them to become very large and successful. They don’t understand what a true entrepreneur is, someone who works “on” their business, not in it. They have 25 employees and they run around managing all of them themselves. They have a hard time letting go and trusting others to do their jobs. The big guys mastered that a long time ago. Joyce Landscaping, Cape Cod, Mass. Everyone thinks they’re hard to compete against; that’s not the truth. Smaller companies can easily compete against larger competitors by leveraging their relationships and ability to connect on a more personal level with their customers. Linnemann Lawn Care & Landscaping, Columbia, Ill.
That they’re making so much money. I’d love for the top companies to share their net profits. McKay Landscape Lighting, Omaha, Neb. That they don’t care about quality, too. That they have better business systems. They often don’t; in fact, many smaller companies have better internal systems but haven’t figured out how to add sales. That their service is subpar or too impersonal. Not true in all cases. Jeffrey Scott Inc!, Trumbull, Conn.
“The No. 1 misconception is that they should be copied; it is better to zig when they zag. Find a niche to out-compete them. FromDesign2Build.com, Upper Saddle River, N.J.